Call it a practical joke. 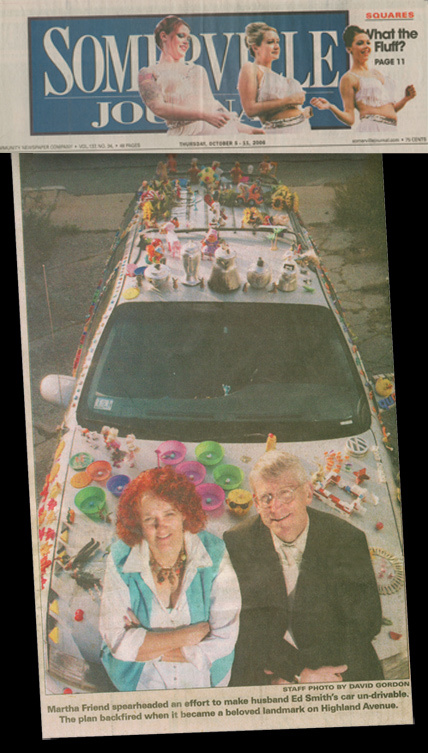 Call it an art car! 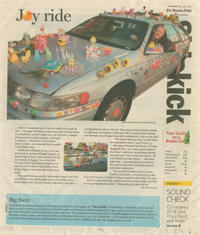 Read the Sidekick article from the Boston Globe.